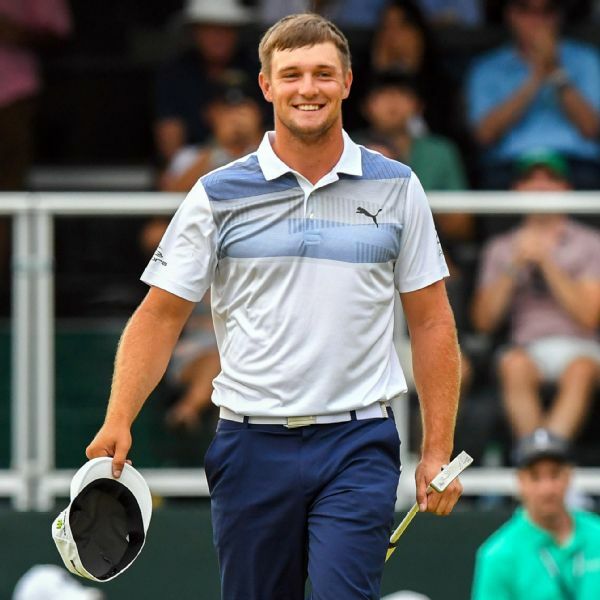 Bryson DeChambeau cruised to a four-shot win in The Northern Trust on Sunday, moving atop the FedEx Cup standings. He's hoping to be a captain's pick for the U.S. Ryder Cup team when Jim Furyk announces three of his choices a week from Tuesday. 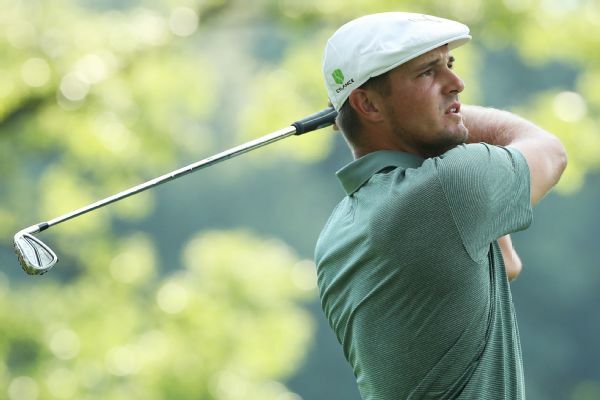 Bryson DeChambeau closed with two birdies for an 8-under 63 that gave him a four-shot lead at The Northern Trust -- the opening FedEx Cup playoff event. 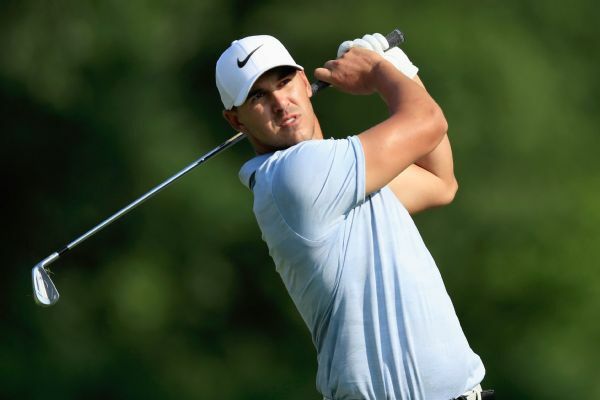 U.S. Open and PGA champion Brooks Koepka took a share of the Northern Trust lead after making an eagle and closing with three straight birdies for a 6-under 65. 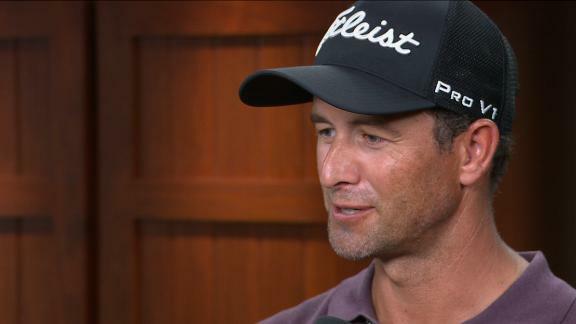 Adam Scott recaps his first round at The Masters and explains why he needs a couple of holes to calm his nerves. 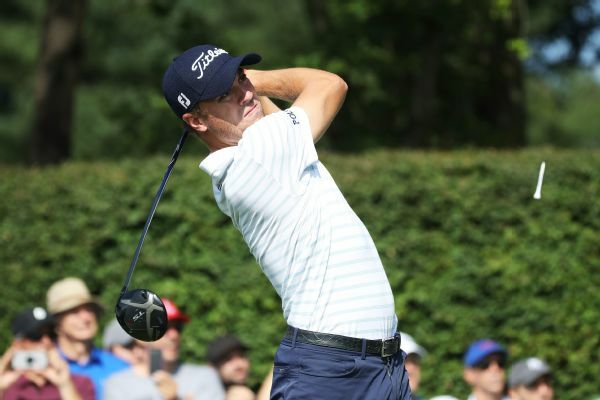 Justin Thomas and Adam Scott each completed rounds of 6-under 65 on Saturday and shared the lead when the second round finally ended in the rain-delayed Genesis Open. 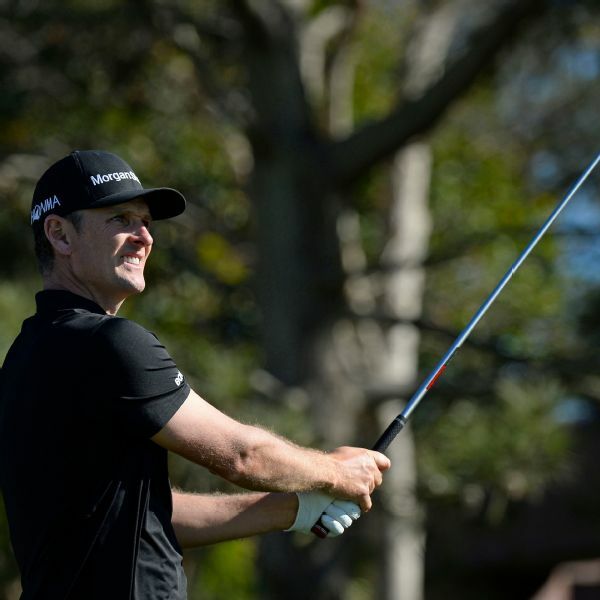 Justin Rose has a three-stroke lead over Hideki Matsuyama after two rounds of the Farmers Insurance Open at Torrey Pines. Rose holds a share of the 36-hole record after a 66 on Friday. 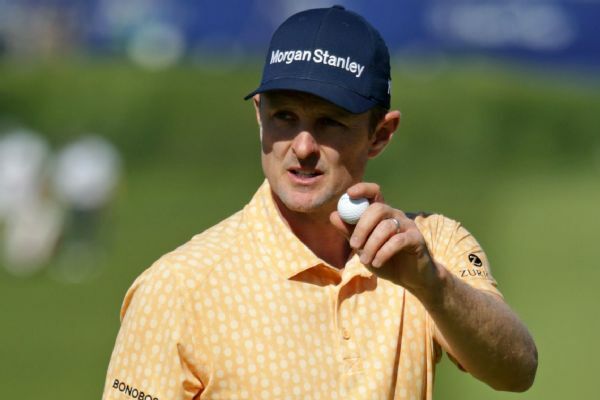 Justin Rose maintained a three-shot advantage Saturday at the Farmers Insurance Open despite three big mistakes that dropped his lead over Adam Scott. 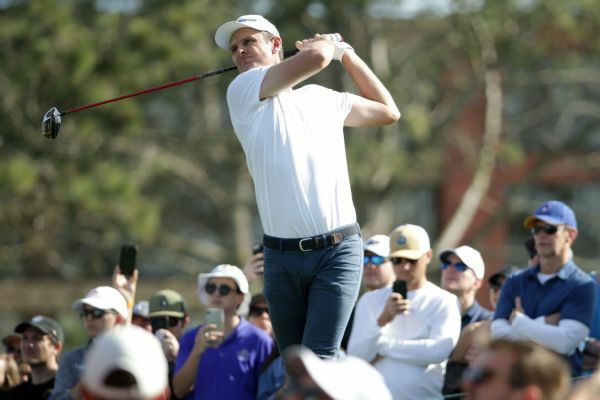 Justin Rose overcame a few nervous moments early with enough key putts down the stretch for a 3-under 69 and a two-stroke victory over Adam Scott in the Farmers Insurance Open on Sunday. Justin Thomas and Adam Scott were each at 10 under par and shared the lead when the Genesis Open was halted by darkness Friday night at Riviera. 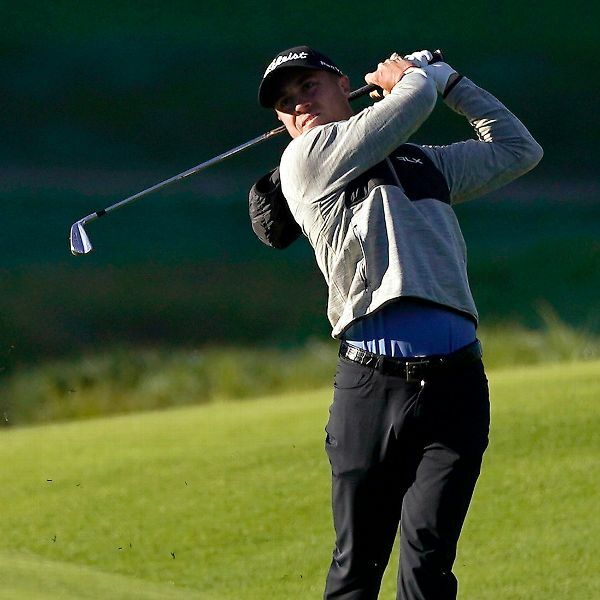 With a marathon finish in the Genesis Open awaiting golfers on Sunday, Justin Thomas made the eight holes he played on Saturday count, taking a one-shot lead.